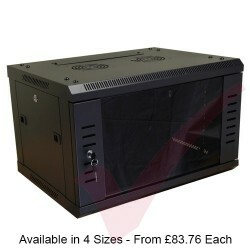 1U, 300mm deep with vent holes to improve air circulation to aid cooling of equipment. 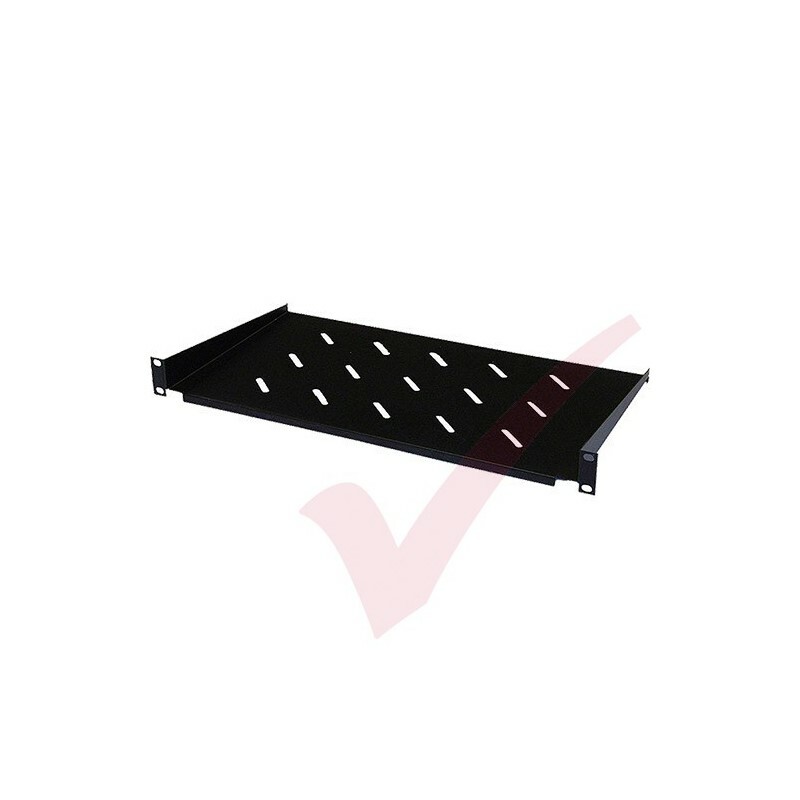 Product = Fixed Vented Shelf 300mm Depth. 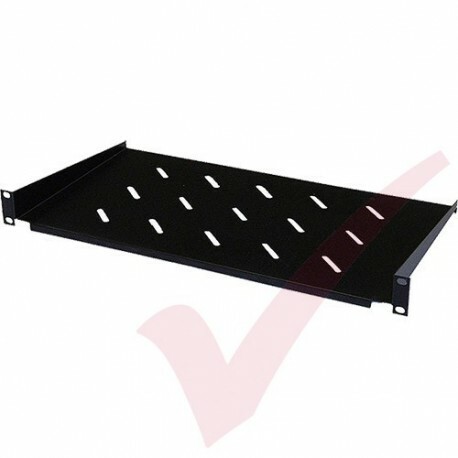 1U vented 300mm deep shelf for 450mm wall mounted cabinet.